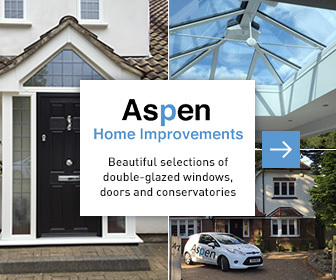 Aspen Home Improvements UK Ltd offer a wide range of double glazing products, including UPVC windows, Composite doors, Stable doors, French doors, Patio doors, bi-fold doors and a bespoke range of conservatories. 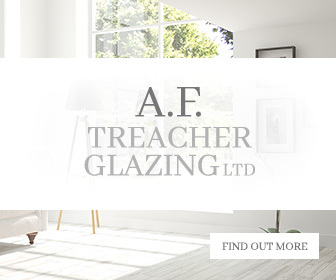 Our double glazing company based in Essex supplies and installs quality double glazing in Billericay, Basildon, Brentwood, Harlow, Raleigh, Chelmsford, Epping, Ongar, Southend-On-Sea, Colchester and the surrounding areas in Essex. Our double glazing in Essex is available in a wide choice of colours and finishes. We think it’s always important to give our customers choices.